What is up with Breath of the Wild? Is it really getting a VR mode? While Nintendo at present doesn’t want to go full-scale into VR, they are taking a stab at it with their Nintendo Labo, and they’re extending it to certain games. Including their beloved Breath of the Wild title. In a blog post, Technical Director, Takuhiro Dohta, talked about the inclusion of VR. “The idea for this started when the Nintendo Labo development team gave us a demonstration of the VR Goggles for the first time. The experience was quite a surprise, and I started thinking that maybe we’d be able to do something with them in The Legend of Zelda: Breath of the Wild. 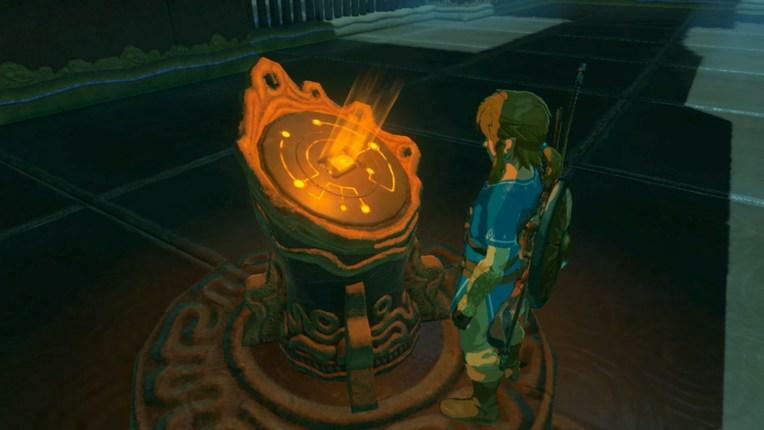 First, we thought about lots of different things; locations that would be nice to see in VR, enemies that would be fun to fight… In the end, The Legend of Zelda development team reached the conclusion that, rather than change the game, we should let you play it as it is, and instead just make it so that you can use the VR Goggles to see whatever parts you want. Should this be successful, there might be more VR compatible titles in Nintendo’s future.